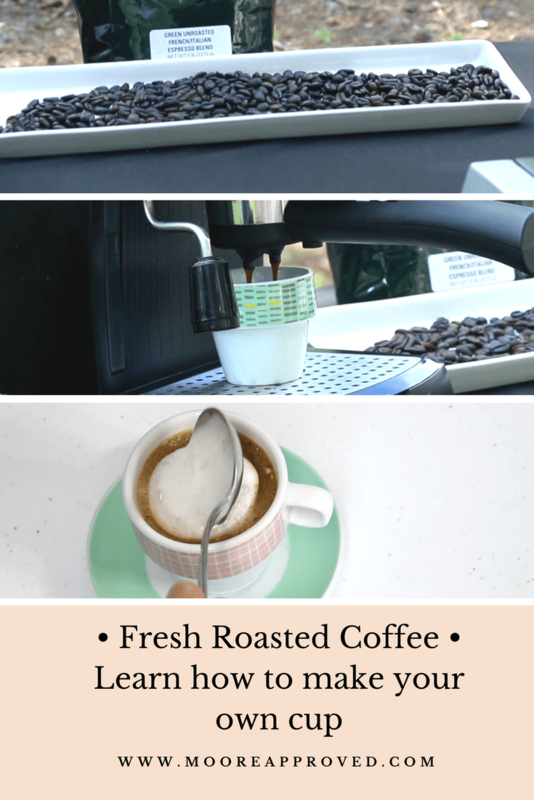 Learn how to roast your own coffee beans and have a great cup of coffee. Roasting coffee beans is fairly easy, all you need is a sheet pan, some green coffee beans, an oven or a grill, and 2 large mixing bowls. http://amzn.to/2oEv50D —–This is a fancy one.